*Low Price Guarantee, Best Quality. 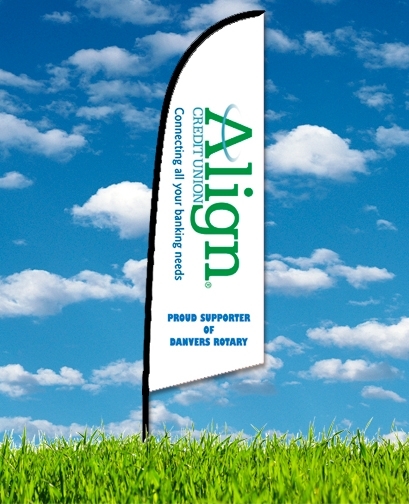 The Feather Flag Banner is the newest banner to our Flag Banner range. 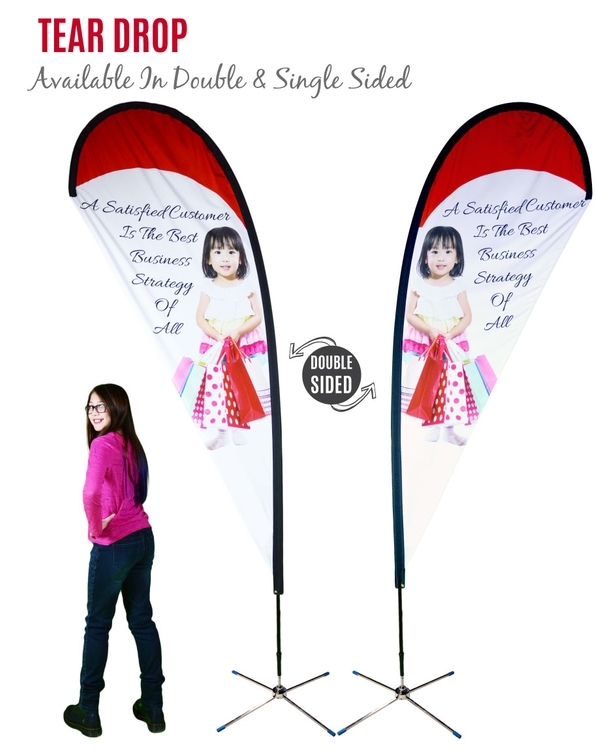 The Feather Flag Banner is available in 3 sizes 9, 12.5 and 17 feet in height, with single or double-sided sleeves. Real-Time Online ordering and tracking tool available. *Low Price Guarantee, Best Quality. Flying Flag Banners have an elegant shape. 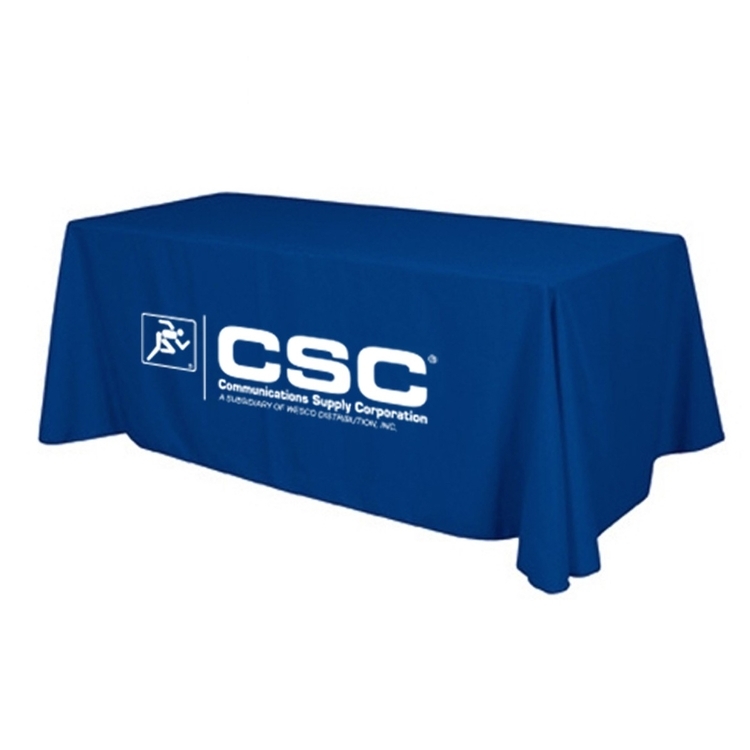 Great for indoor trade shows and outdoor events. 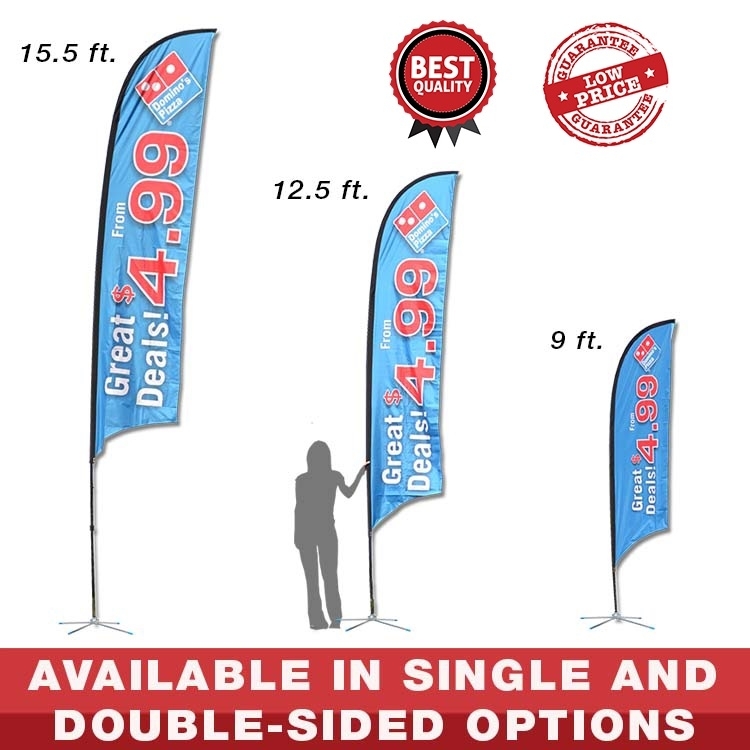 The Flying Flag Banner is available in 3 sizes 8, 11 and 14 feet in height, with single or double-sided sleeves. The Econo Roll retractable stand packs great value into an easy-to-use durable and attractive stand. 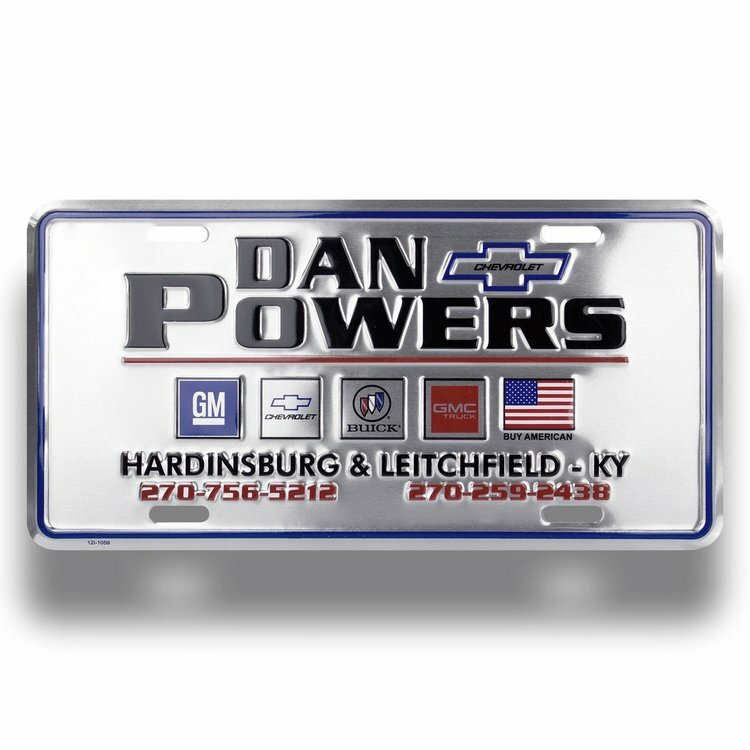 Finished in anodized aluminum and heavy-duty plastic end plates. The banner is printed on Super Flat Vinyl. 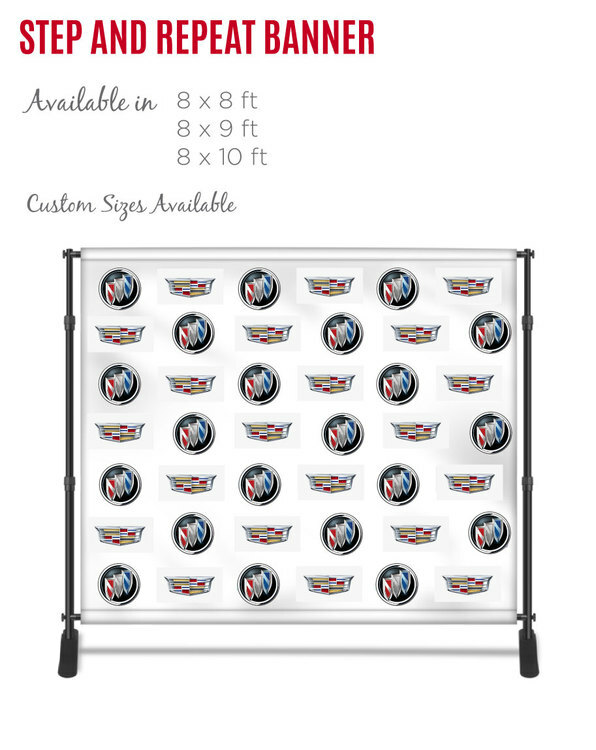 Great for trade shows, business and car dealerships. Set up and take down is simple and all parts fit inside its deluxe travel bag. 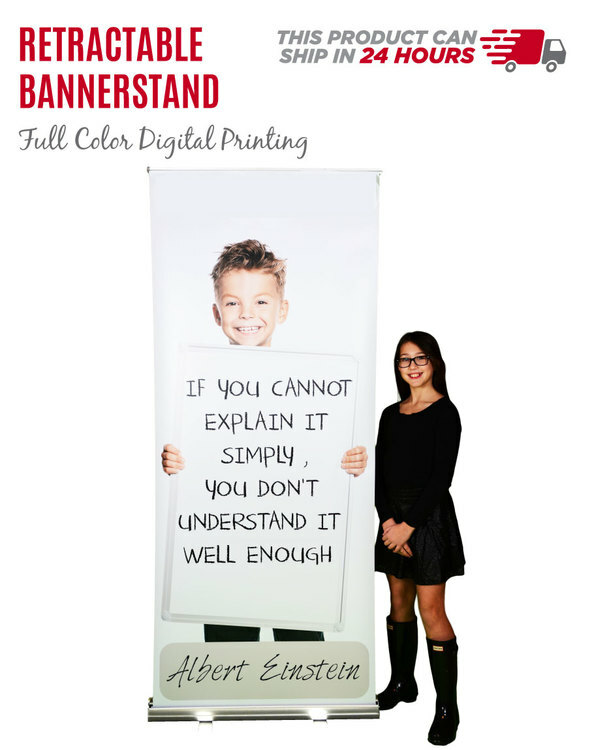 The overall size is 82" H. Graphic size is 80" H. This pricing includes the retractable stand and the graphic. 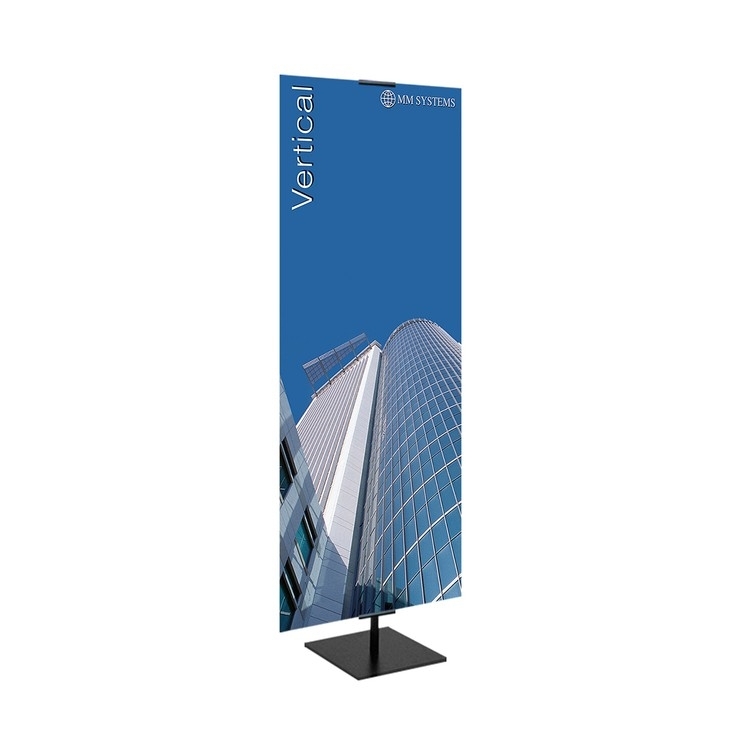 Spring 3 pop up banner X-stand is a superb general-purpose tensioned banner stand. 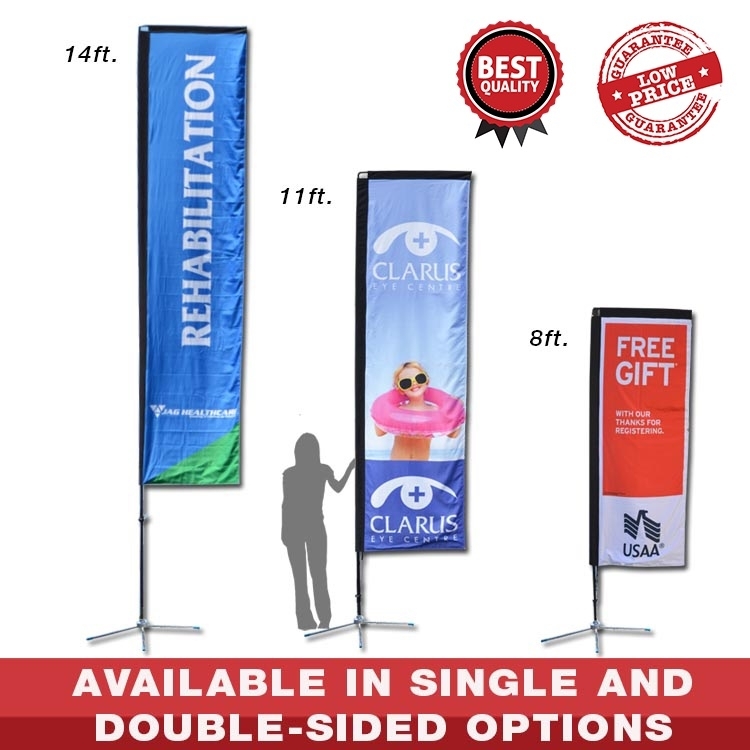 Quick and easy to erect, this item offers both ease of use and great value. 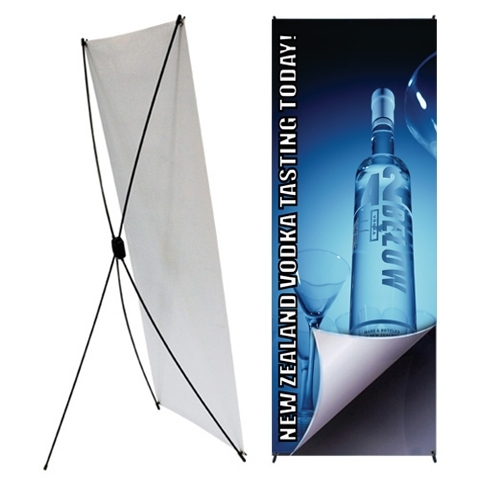 Single (or double-sided option) vinyl banner stand w/ bag. 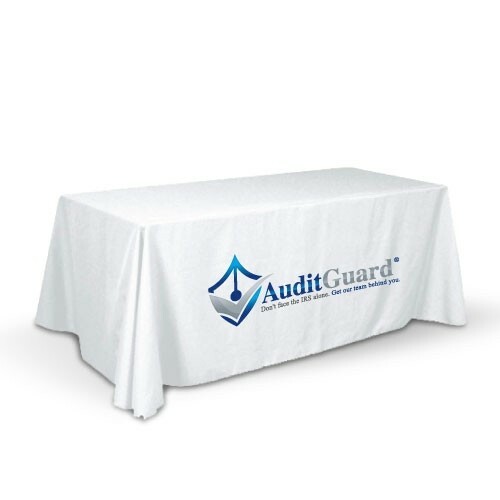 Great for trade shows, restaurants, car dealerships or inside any business. We have specialized techniques that make a difference to your company image. 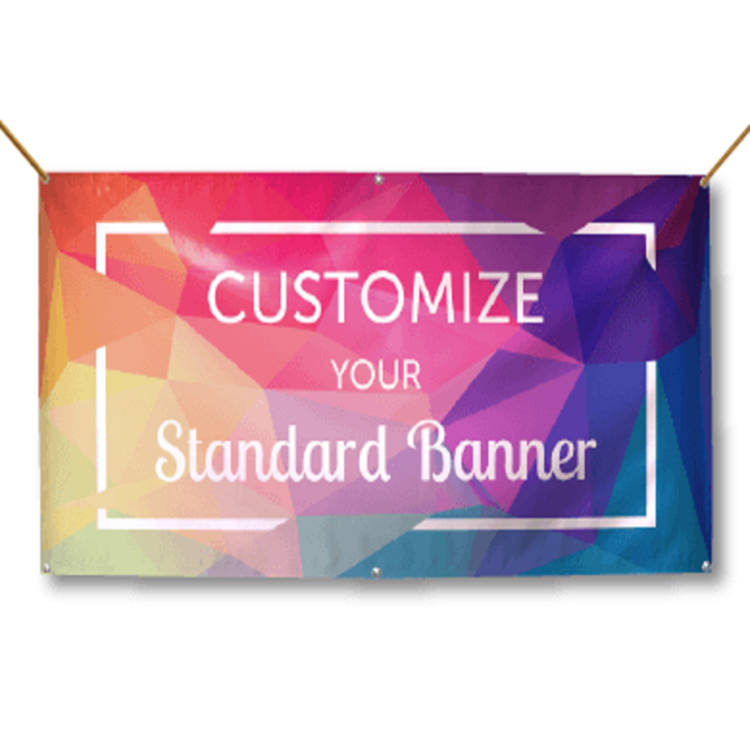 As a Custom Economy Banner maker, we also have all the accessories. 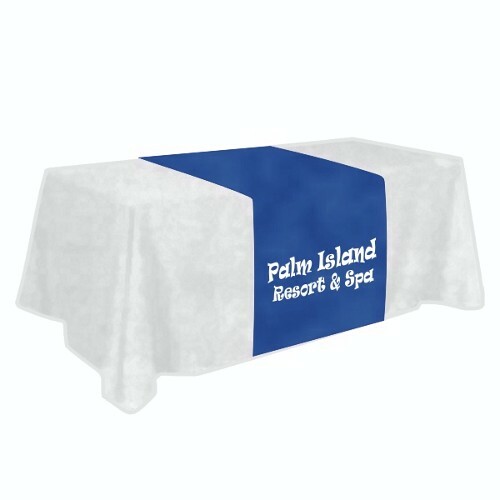 We have the print capability to fit your every requirement for products to use with our indoor or outdoor kits. 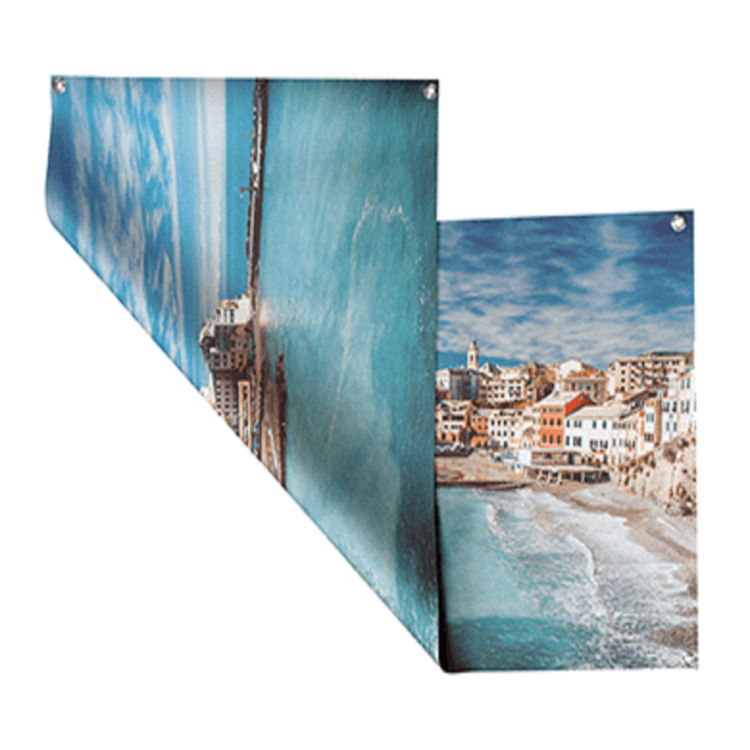 These banner stand have adjustable clamps to hold server different sized prints that are easy to exchange. We will work with you to create an attractive design for your product, ensuring that a hot spark of the public's curiosity will draw them to you. Our products are designed for built-in reliability and constructed with the highest of quality materials. This is a great marketing concept! its a lightweight product, when broken down, can be easily transported. 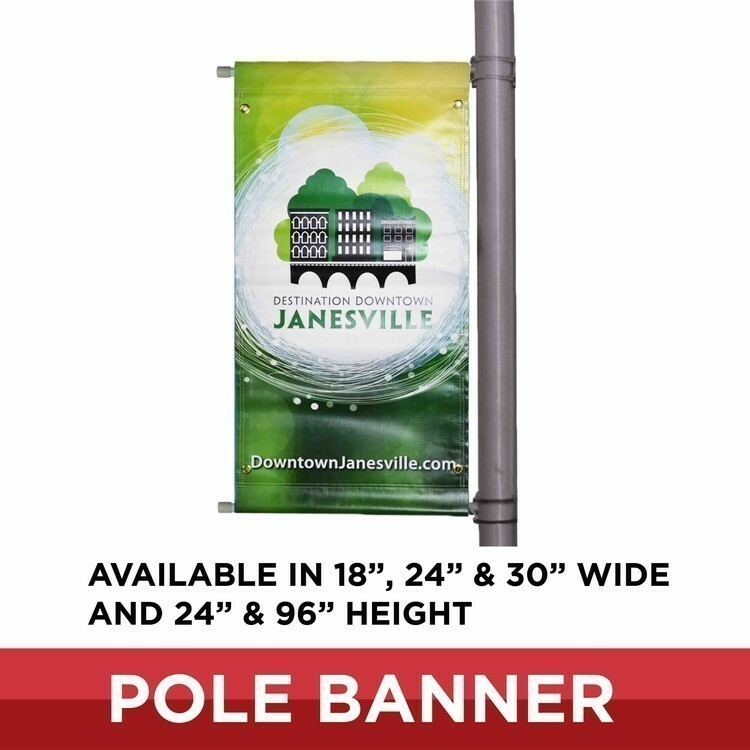 This Adjustable Classic Banner is constructed of heavy-duty, lightweight, materials. 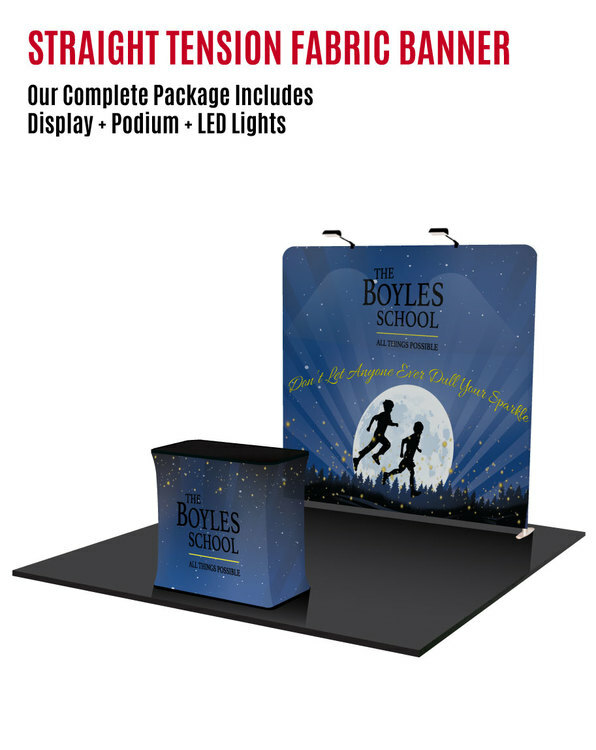 Compact and easy to use, a square base banner stand is an effective and attention grabbing marketing solution for any trade show or business event. 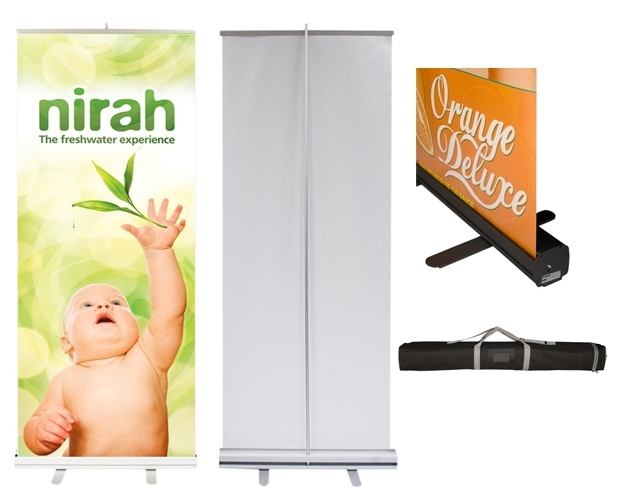 Economy banner stands allow you to take your presentation materials with you anywhere you need to be. With custom graphics brings attention in any outdoor location. 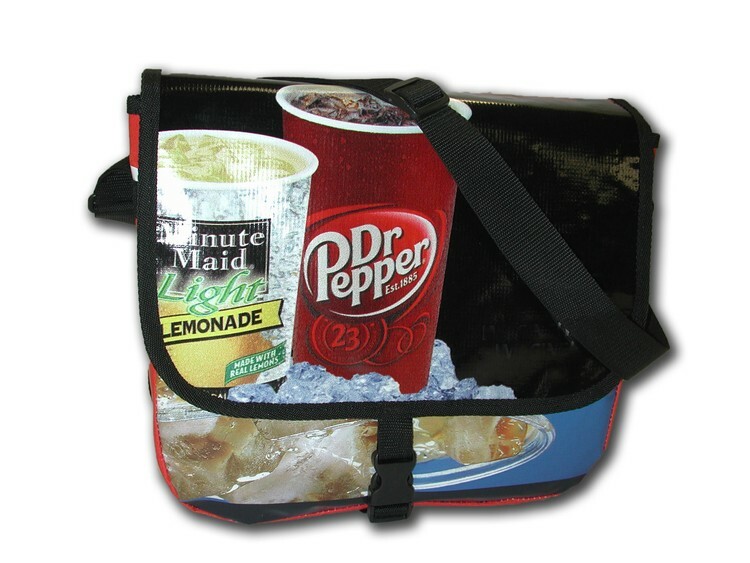 This product is printed full color, CMYK, or digital prints, depending on which option is chosen. 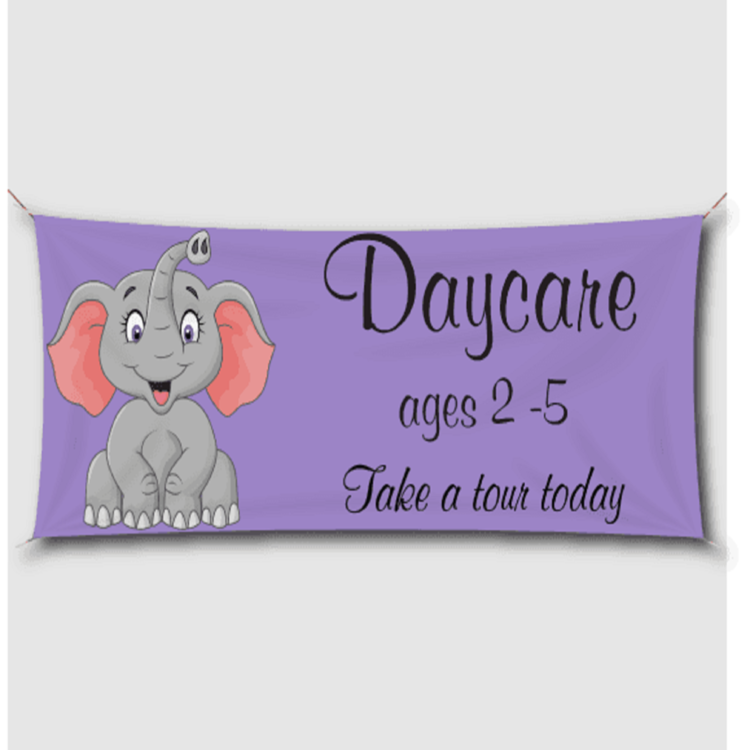 These classic banners are easy set up and take down. Adjustable clamps can accommodate several different sized prints. 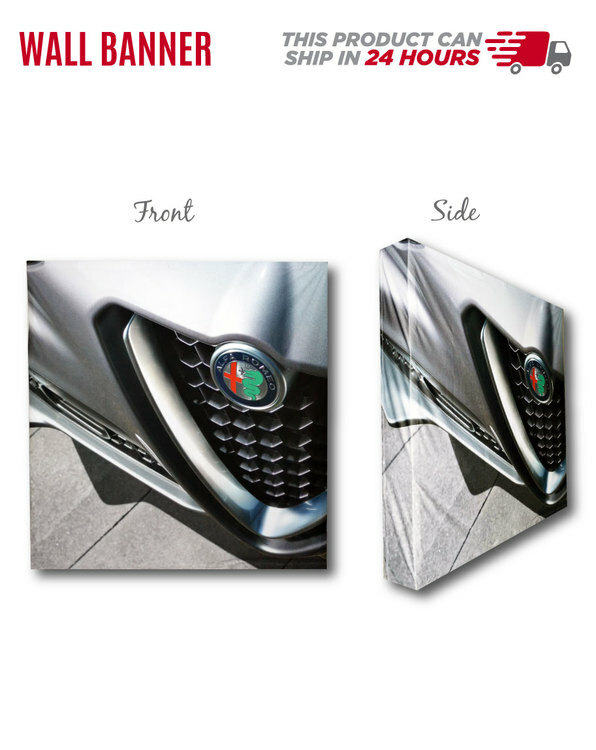 Add customized logos, images and colors that represent your company. 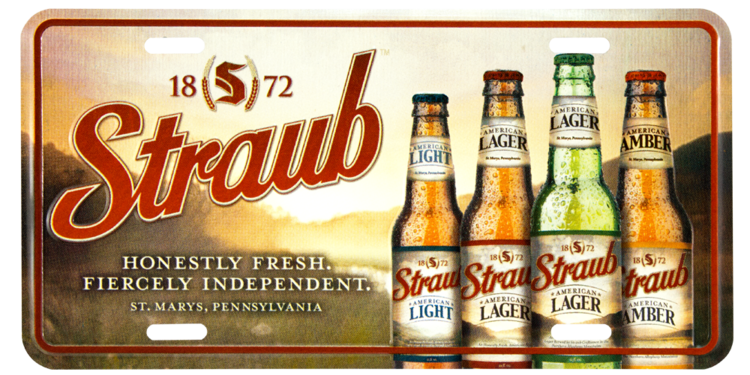 We print on a wide array of substrates. 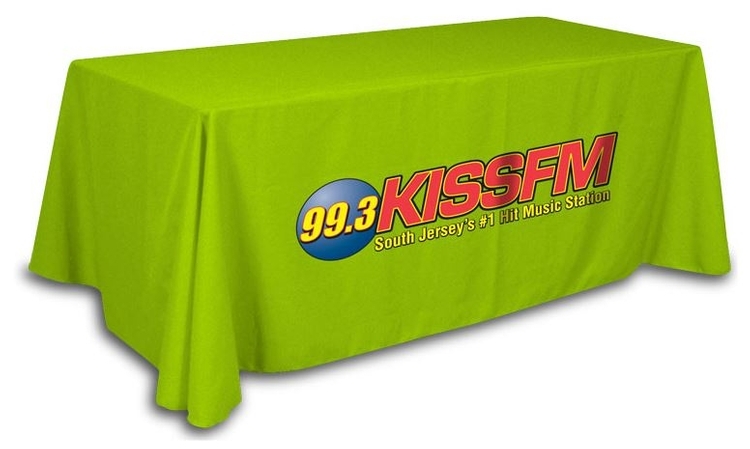 They are the perfect way to advertise your company, while also creating your personal space with them too. 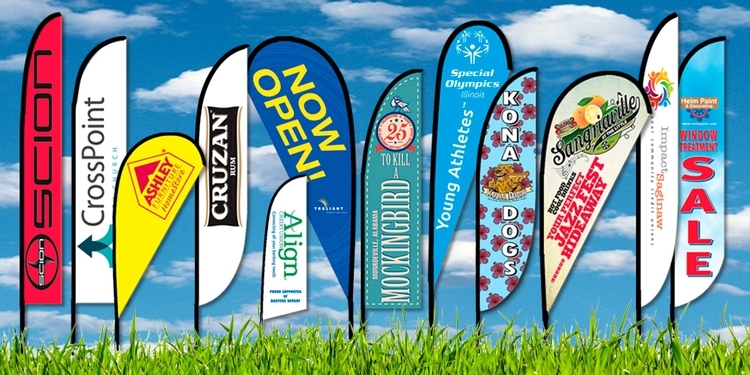 Create a displays that look great from any angle with a customized double-sided banner!